Three different Adapted Toy Special Offers – Buy any three adapted toys at a reduced price. Great for special education classrooms. 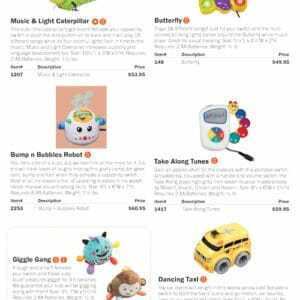 Something for every special needs child – switch adapted plush toys and toys with lights, music and vibration. A menagerie for your home, office or classroom, our soft, cuddly, adapted plush animals will delight every child. 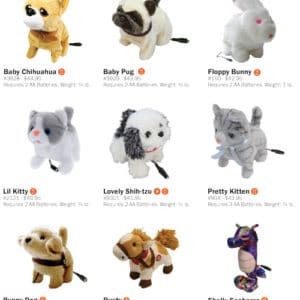 Buy any 3 of these adorable adapted animals for a reduced price. PLEASE NOTE: You must identify three specific animals when placing a non-web order.